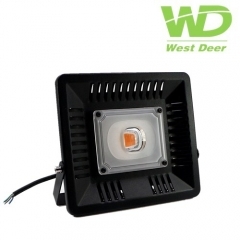 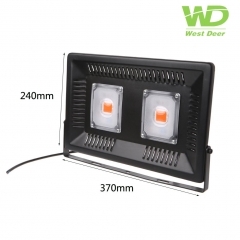 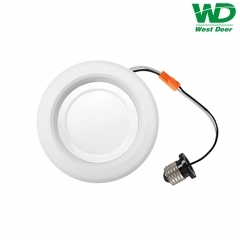 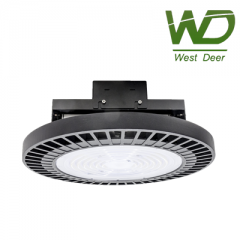 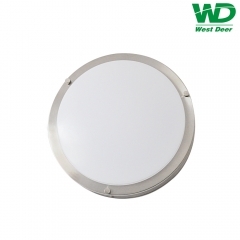 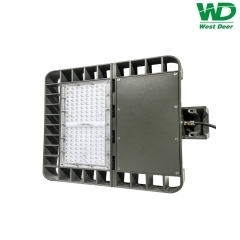 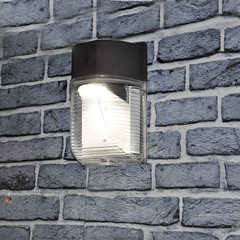 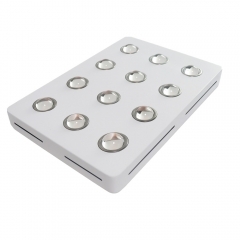 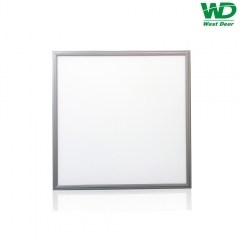 WestDeer Technology Co., Limited is a skilled manufacturer and knowledgeable exporter of indoor and outdoor LED lighting fixtures. 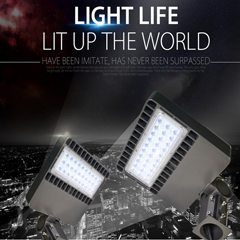 We have nearly 5 years of experience in the export business and we have grown into a highly efficient team, serving and providing our customers with an extensive range of high quality lighting fixtures at competitive prices. 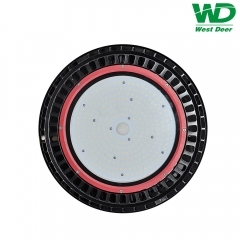 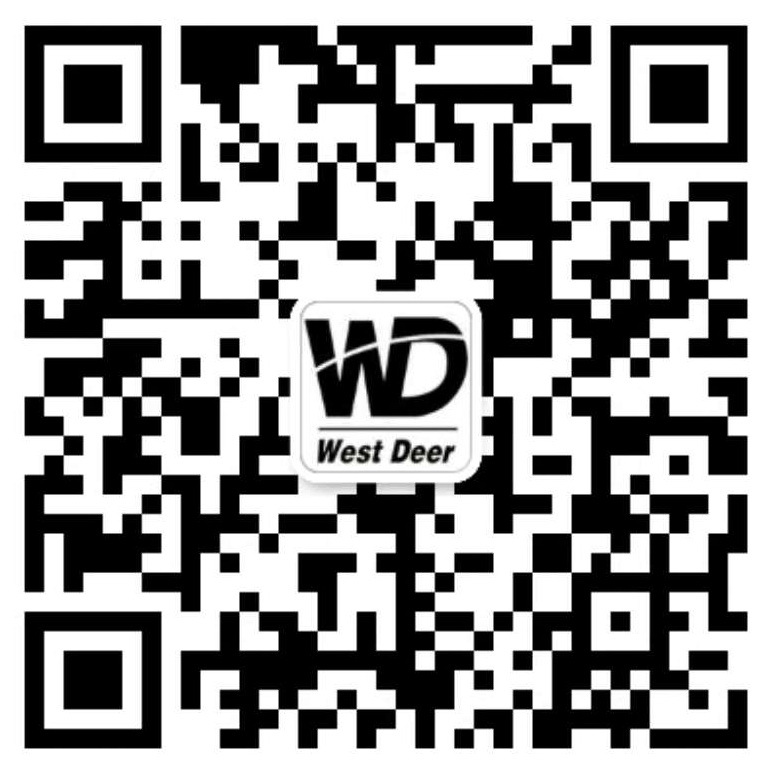 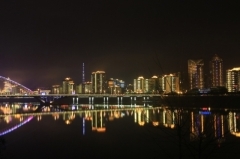 WestDeer Technology Co., Limited owns advanced production facilities and we have strong product development capabilities. 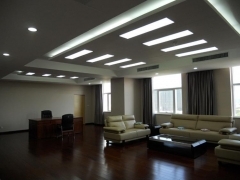 Our corporate aim is "good quality and service and mutually beneficial cooperation". 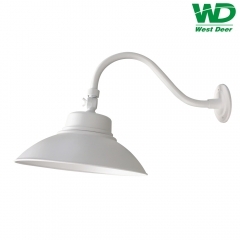 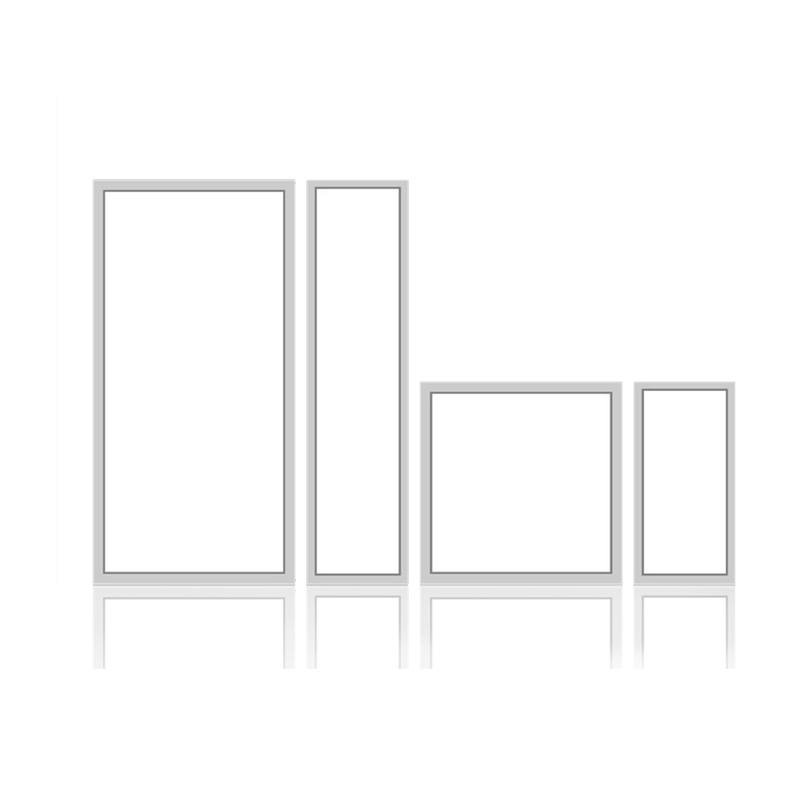 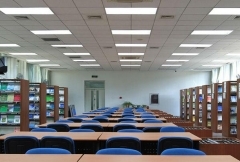 Our indoor line mainly produces LED tube lights, LED spotlights, LED global bulbs, LED ceiling lights, etc. 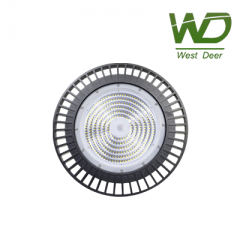 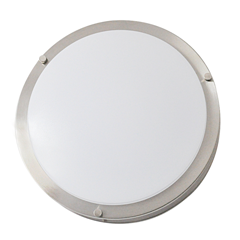 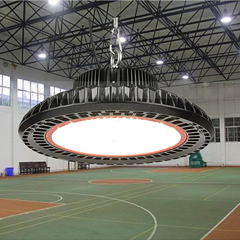 Our outdoor line produces LED floodlights, LED streetlights and LED high bay lights Our lighting sources are always an imported brand name such as CREE, SemiLED, Bridgelux and Lumenmax, etc.